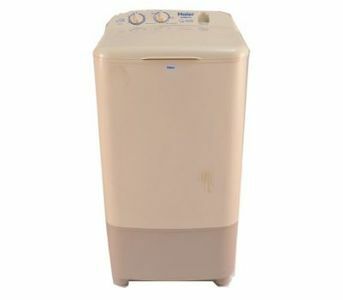 The HWM-80-35 is a semi-automatic washing machine by the brand Haier. 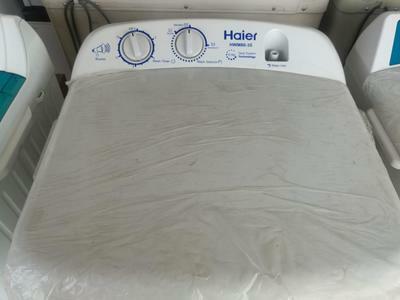 It only offers its buyer 8kg in terms of capacity but includes other handy features such as 500rpm speed, rinse cycle/hold, spin efficiency class 5amp and much more. 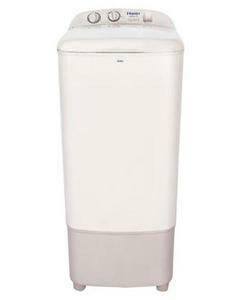 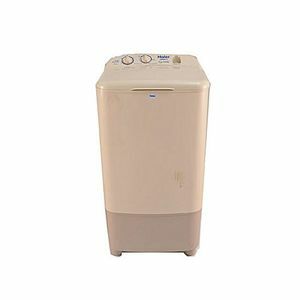 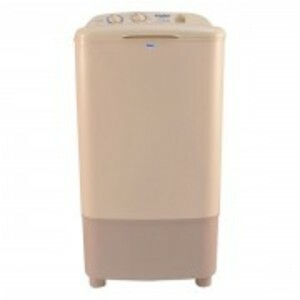 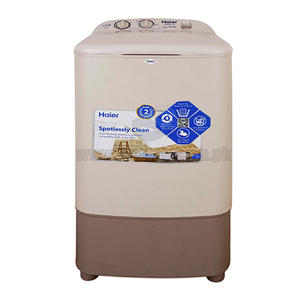 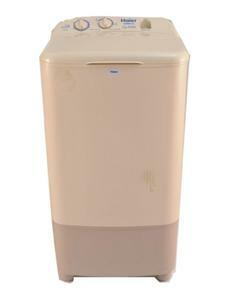 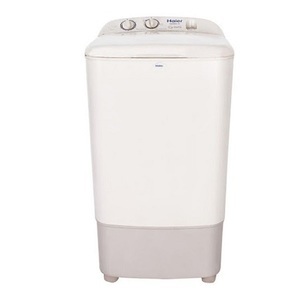 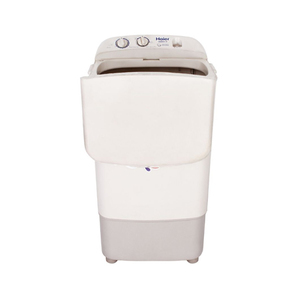 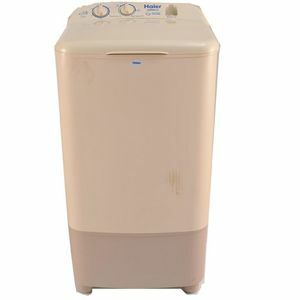 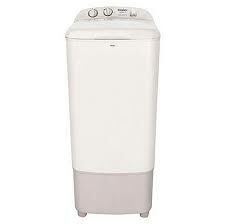 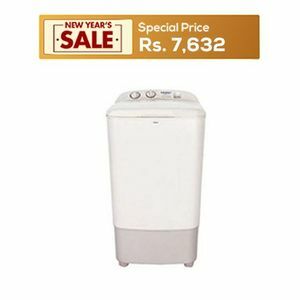 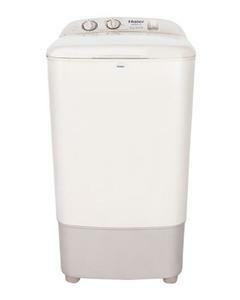 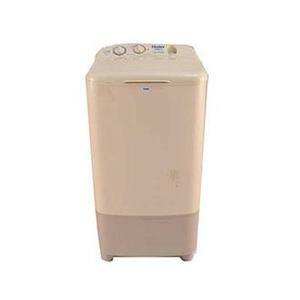 The Lowest price of Haier Semi-Automatic Washing Machine HWM 80-35 in Pakistan is Rs. 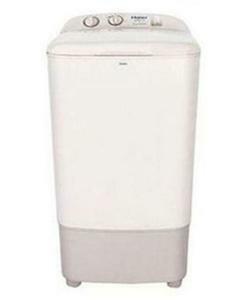 10,499, and estimated average price is Rs. 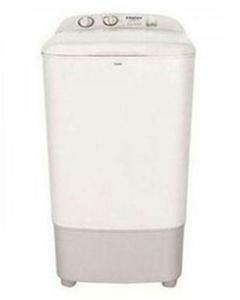 10,500. 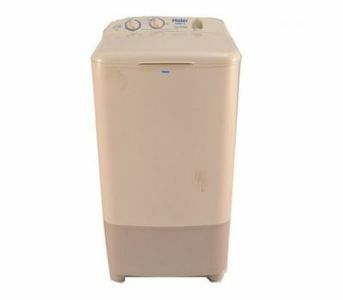 The prices are collected from the best online stores in Pakistan like Symbios, Daraz.pk, Shopperspk.com, Alfatah.com.pk - updated Apr 2019.